The Connecticut tribal casino planned for East Windsor has finally received formal and complete approval from the US Department of the Interior (DOI), but the federal agency’s long delay has put the state’s two Native American groups at a competitive disadvantage. 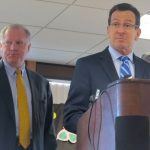 Connecticut lawmakers and then-Governor Dannel Malloy (D) authorized the satellite casino in 2017. However, the legislation required DOI approval of the state’s amended gaming compacts with the Mashantucket Pequot and Mohegan tribes. 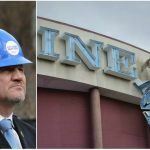 That stipulation was never met, and as a result the proposed $300 million gaming venue known as Tribal Winds has remained in limbo. Without much explanation, that changed this week when the DOI announced the federal agency had accepted the gaming amendments. “After further consultations with the tribe, the Assistant Secretary – Indian Affairs Tara Sweeney publishes this notice that on March 15, 2019, she approved the proposed amendments,” a DOI release declared. 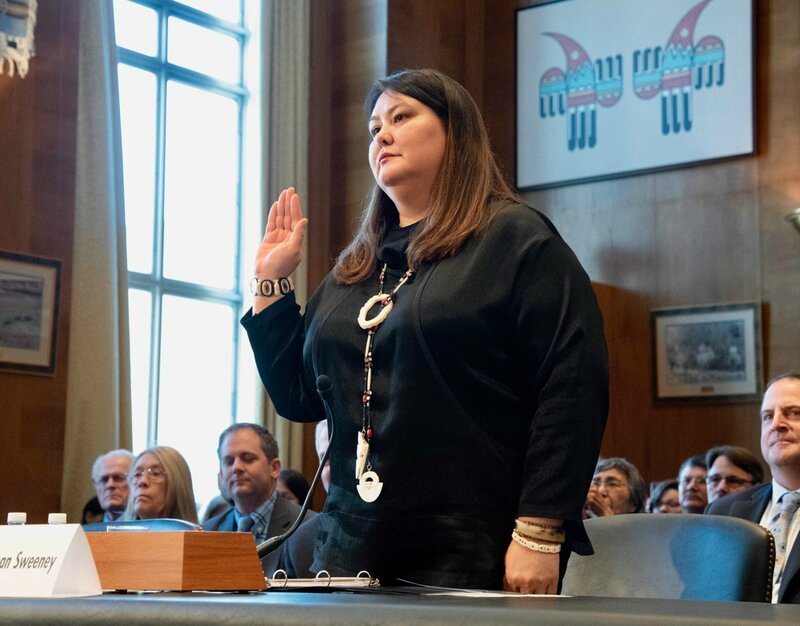 Described as an advocate for Indian country, Sweeney is the first Alaskan native and just the second woman to assume the role of assistant secretary of the DOI’s Indian Affairs. She is a tribal member of the Native Village of Barrow Traditional Iñupiat Government and the Iñupiat Community of the Arctic Slope, both federally recognized tribes in Alaska. The assistant secretary is responsible for carrying out the DOI’s trust responsibilities. Tribal Winds will offer 1,800 slot machines, 60 table games, several eateries, and nightlife and entertainment space. The tribes say construction is expected to take 18-24 months, meaning the facility won’t likely open until the fall of 2020. 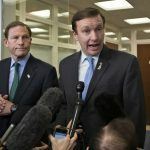 Connecticut lawmakers approved the satellite casino in response to MGM Resorts’ $960 million casino resort just miles across the Connecticut-Massachusetts in Springfield. In an effort to keep coveted gaming tax dollars from flowing north and out of the state, the tribes were granted permission to jointly construct the East Windsor venue on non-sovereign land. The tribes – and some Connecticut lawmakers and members of its congressional delegation – have argued that MGM successfully lobbied former Interior Secretary Ryan Zinke to refrain from addressing the request. The US Department of Justice is currently investigating whether Zinke lied about his reasoning to essentially filibuster the gaming compacts. The tribes operate Foxwoods and Mohegan Sun, and share 25 percent of their gross slot revenue with the state. That will also be true at Tribal Winds. The DOI delay allowed MGM Springfield to open last August with a much wider gaming monopoly. Gaining market share and creating loyal customers is critical in the gaming industry. 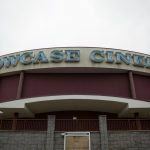 With Tribal Winds only now moving forward, the MGM property will have exclusivity on the southern Massachusetts and northern Connecticut region longer than the two tribes had wished.